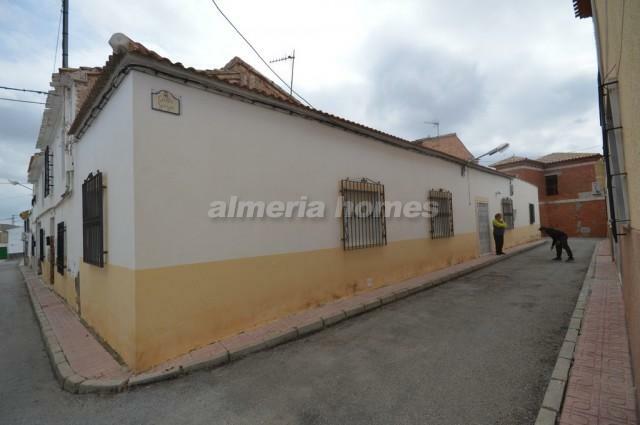 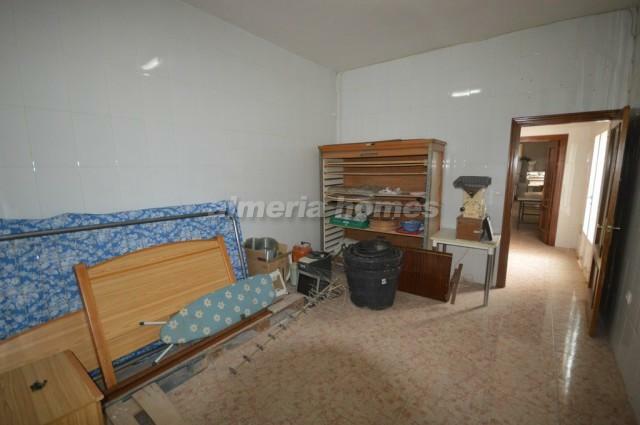 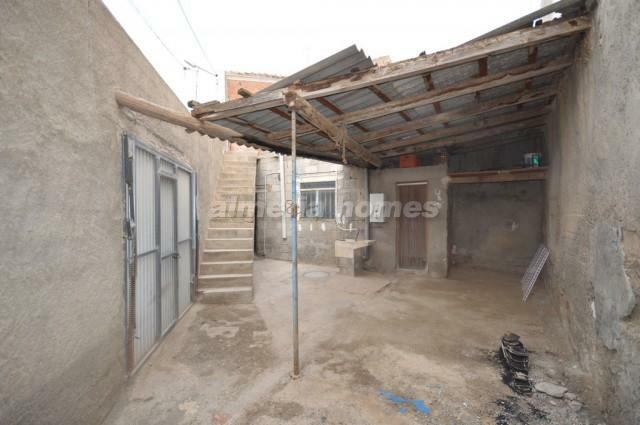 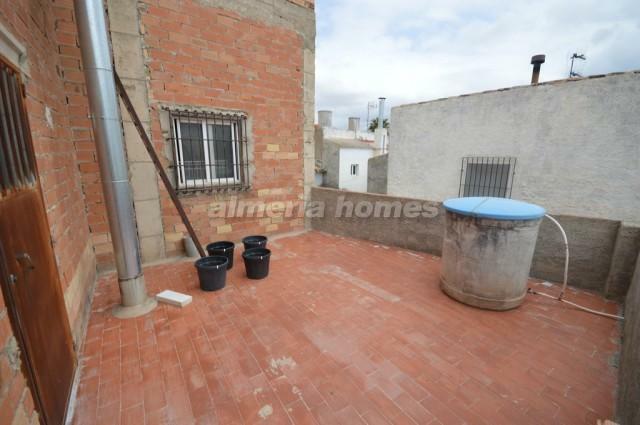 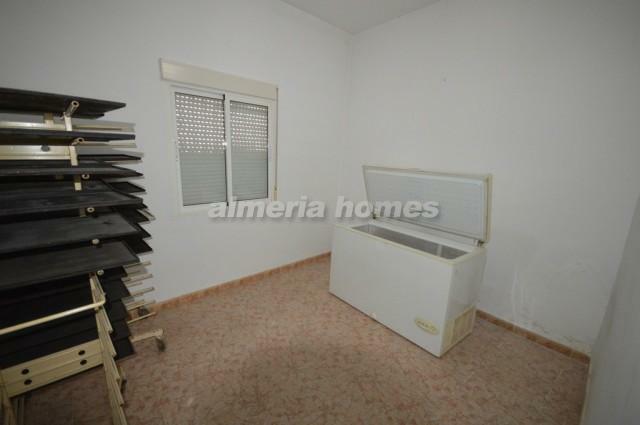 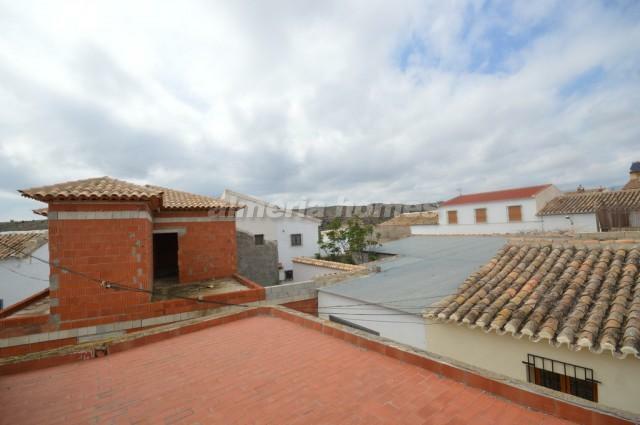 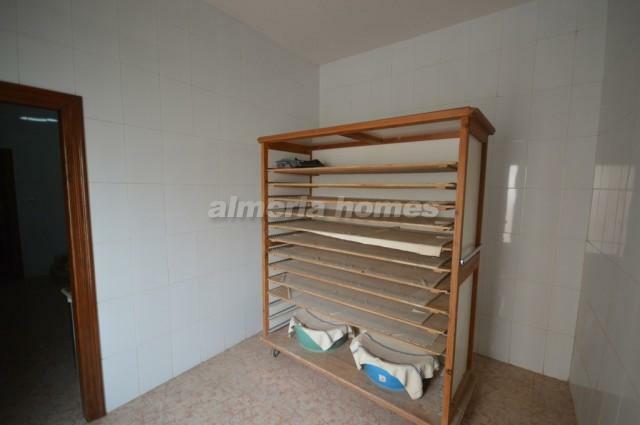 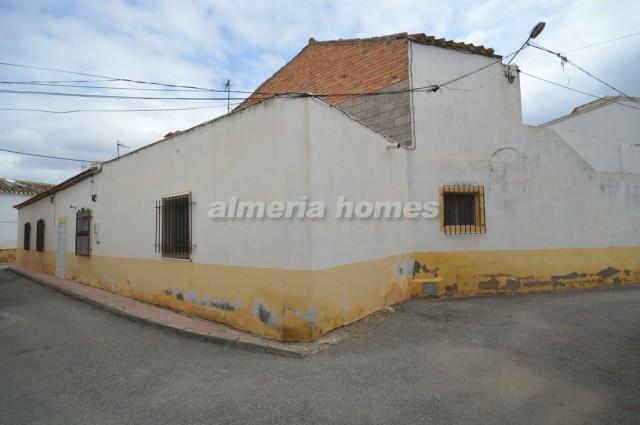 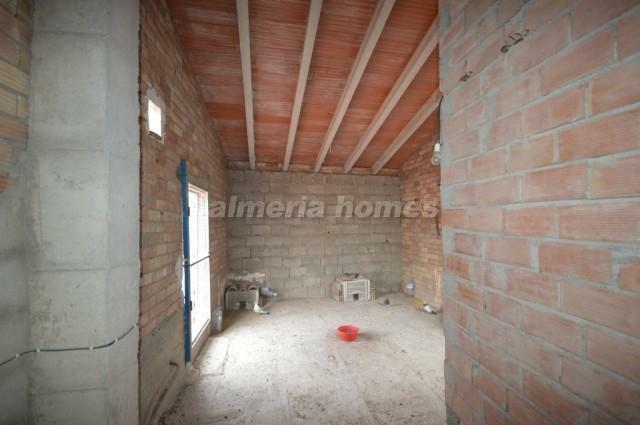 Lovely village house for sale in the outskirts of Albox. 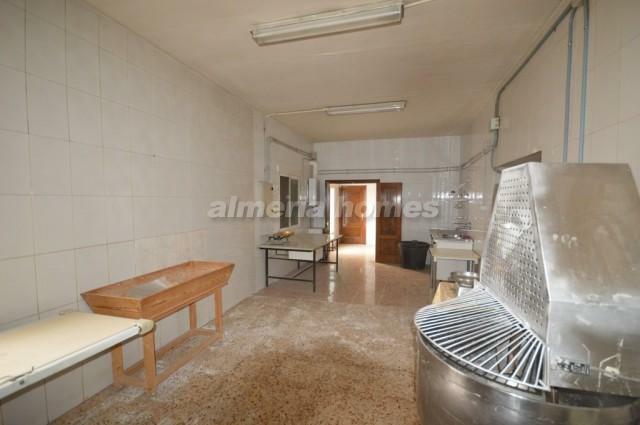 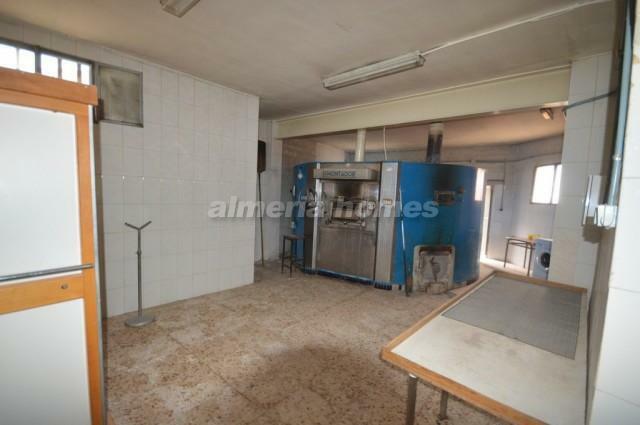 This property was used as a bakery business as you will be able to see in the pictures, it could be converted back into a house. 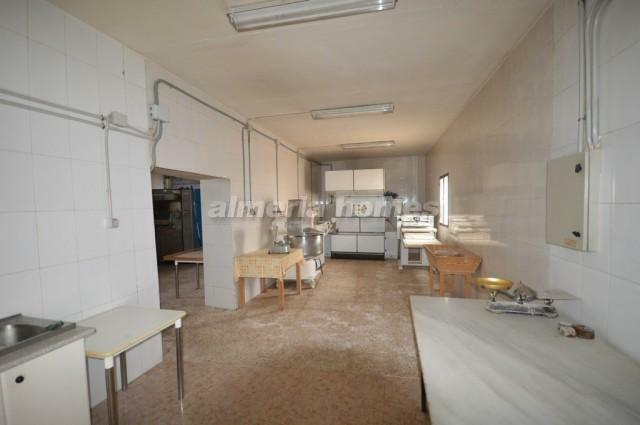 The property consists of an entrance hall, fitted kitchen, store room, two large rooms for storage which could be bedrooms, bakery room, bathroom and a large room with a huge oven. 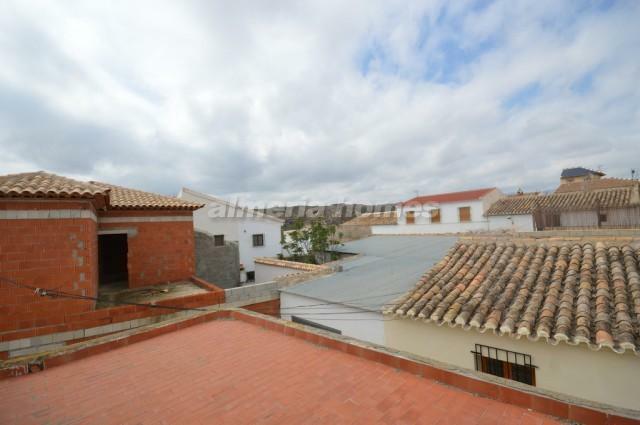 There is also a roof terrace where there are lovely views of the surrounding mountain ranges and a store room. 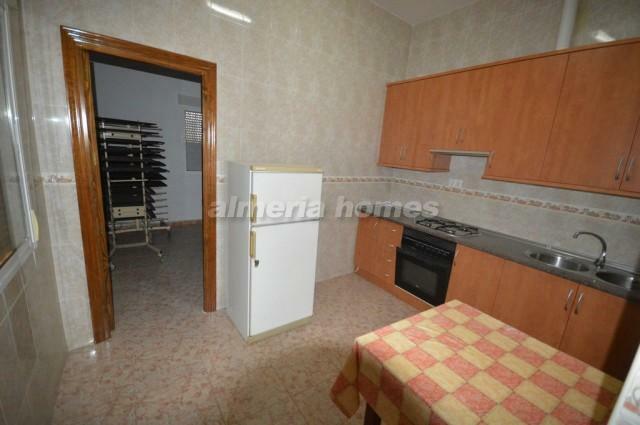 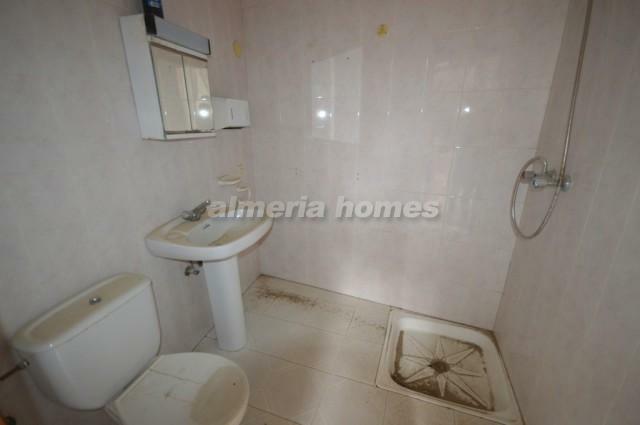 The property is located at a 5-10 minute drive from the large market town of Albox which offers all necessary amenities like supermarkets, bars, restaurants, health center, pharmacy, schools, etc.